Christmas lights, camera, action. 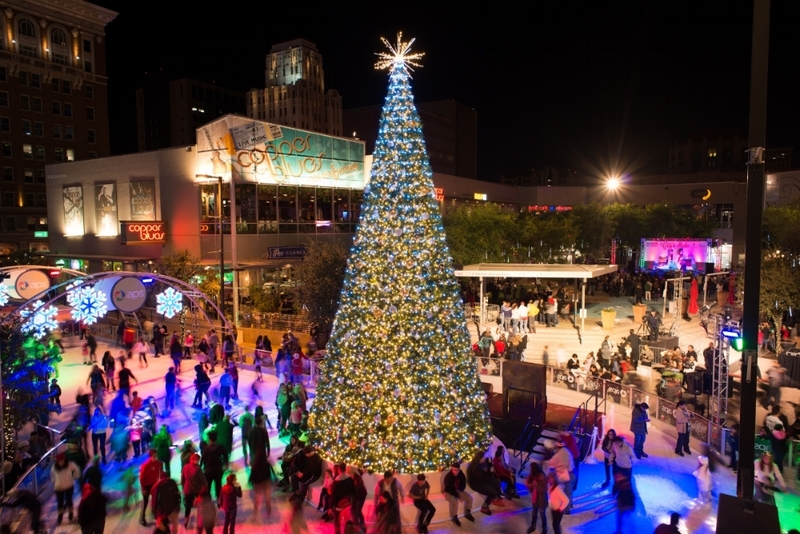 After emerging from the inevitable Thanksgiving food coma, grab your crew and hit the streets of Phoenix to get in the holiday spirit. There&apos;s no place like ZooLights for the holidays. 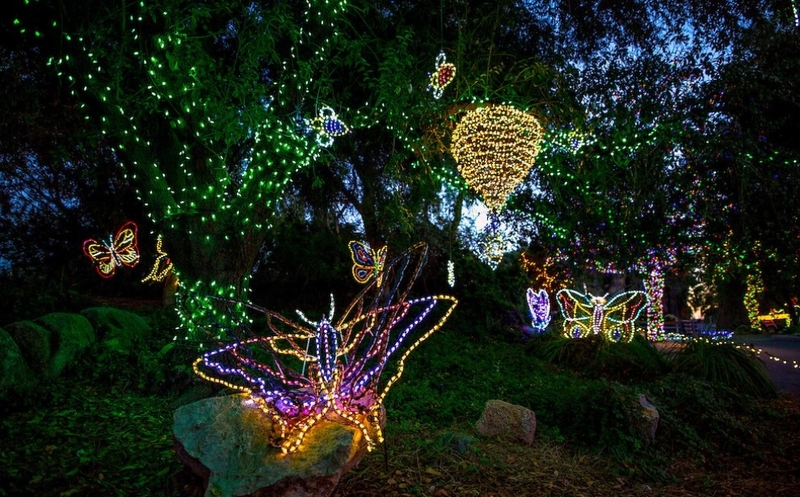 Animals take the night off as millions of lights are strung throughout the Phoenix Zoo, creating hundreds of glimmering light displays. Sip on hot chocolate and apple cider while listening to live entertainment and watching the nightly snowfall. Grab your tickets here. 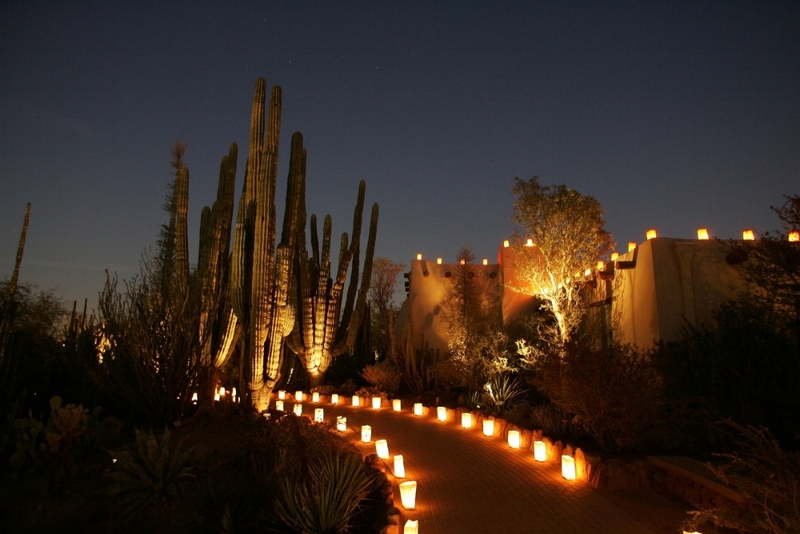 The Desert Botanical Garden transforms into a seasonal winter wonderland starting this Saturday when 8,000 hand lit luminaria bags are placed throughout the garden paths. Warm up with a hot cocoa as thousands of twinkling lights and live entertainment guides you through the festive desert trails. Let it glow this Friday night for the Fantasy of Lights opening night parade. 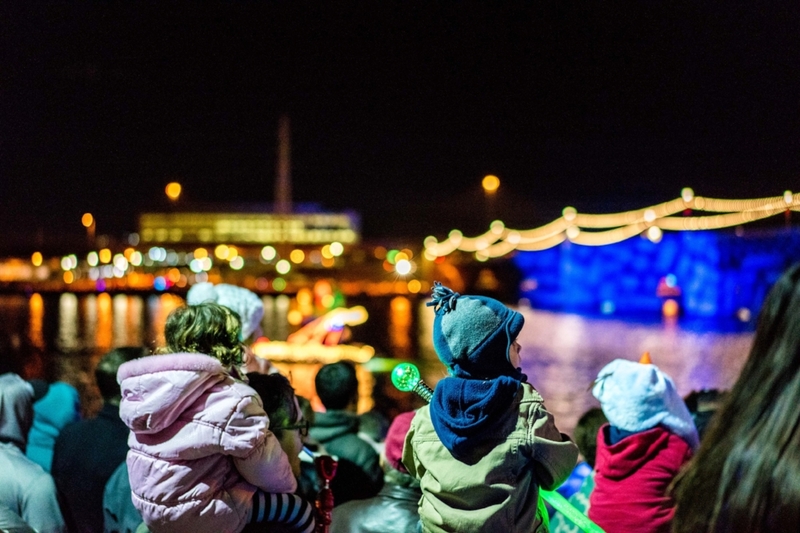 Over 40 floats, balloons, clowns, marching bands, and more parade through the streets of Tempe before finishing the night with a tree lighting ceremony you won&apos;t want to miss. Though you may reading this in shorts and sandals, you can still hit the ice this weekend. CitySkate invites you to kick off the holiday season at their grand opening, where the 36-foot Christmas tree will officially light the rink. The event will showcase Phoenix&apos;s top performing arts organizations, characters from your kids favorite movies, a light show, and even an appearance from Santa himself. Consider it a win-win: shopping local is good for your city, and getting your holiday shopping done early is good for you. Whether you&apos;re on the hunt for the perfect gift or a treat for yourself, you&apos;ll find on the streets of Downtown Phoenix this weekend. Sleep off your Thanksgiving dinner before heading to CityScape&apos;s Alternative Black Friday Vintage Market, returning to Downtown Phoenix with its "desert vintage" vibe and experience curated by Phoenix General. Ditch the notorious Black Friday madness as you sip on Chico Malo hot cocoa and shop unique finds from nearly 25 local artists. If you plan to spend most of your Friday in a turkey induced slumber, have no fear. Phoenix Flea sets up shop this Saturday in Heritage Square, its vendors selling unique arts and crafts, food, clothing and collectibles.